Their other album “Listen For Tone” was held on my record player for several weeks, and this will probably also happen with Dirty Photographs too. The first impression is promising. 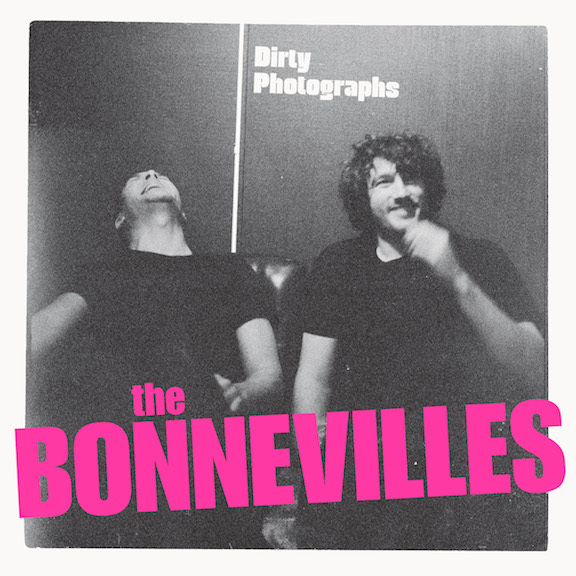 Title Song “Dirty Photographs ” contains some fine melodies and the guitar riffs remember me of Jimi Hendrix’ rhythms. About the new album Singer-songwriter-guitarist Andrew McGibbon Jr. reveals “While their new effort still traffics in a similar garage-blues-rock vein as their previous 2016 studio album, Arrow Pierce My Heart, the mood has shifted as Dirty Photographs is more of an upbeat affair. Funny about the album title: “It’s a poem of tribute to my wife’s bum. She’s very pretty and does have a lovely one.”, guitarist Andrew admits.